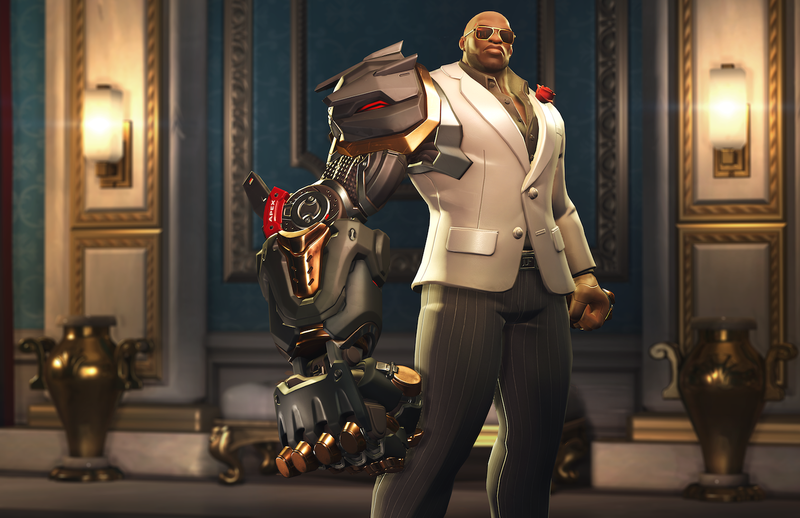 Overwatch’s two-year anniversary event is now live, and Doomfist is actually lookin’ pretty good right about now. Some of the best skins yet came out today—namely Orisa’s, Brigitte’s and, as previously discussed, Symmetra’s. Today also brought what is, in my opinion, a pretty bad skin, too. Along with the new skins and a few returning old ones, Overwatch just got a new deathmatch map called Petra that looks gorgeous. You can check out all the patch notes here.